Your philanthropy – which supports scholarships, faculty excellence, experiential learning, capital improvements, athletics and many other elements of the K experience – helps provide a powerful and life-changing liberal arts education for our students. 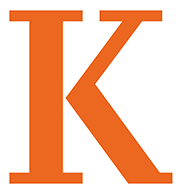 Thank you for supporting Kalamazoo College! 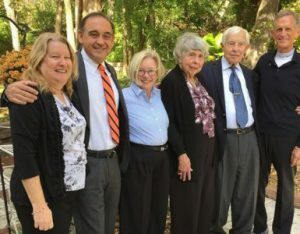 Celebrating his 50th reunion during the 2017 Homecoming weekend, Josh Stulberg – the Michael E. Moritz Chair in Alternative Dispute Resolution at Ohio State University’s Moritz College of Law – and his wife, Midge, created the Janet and David S. Scarrow Endowment for Philosophy. He says the fund is aimed at ensuring today’s Kalamazoo College philosophy majors have the sort of experience that helped shape his life. 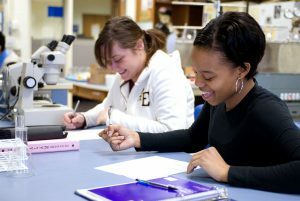 Kalamazoo College has been awarded a $1 million, five-year grant from the Howard Hughes Medical Institute (HHMI) to participate in a nationwide quest to find ways to better serve students from demographic groups that are underrepresented in science and mathematics. 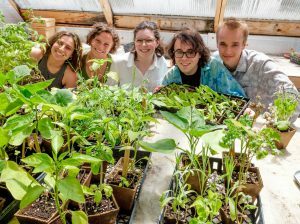 Thanks to a well-crafted proposal by the student members of Kalamazoo College’s Just Food Collective, a program of the Mary Jane Underwood Stryker Center for Civic Engagement (CCE), and the generosity of donors, an 1,800-square-foot hoop house will rise in a corner of the intramural field north of the Fitness and Wellness Center parking lot. 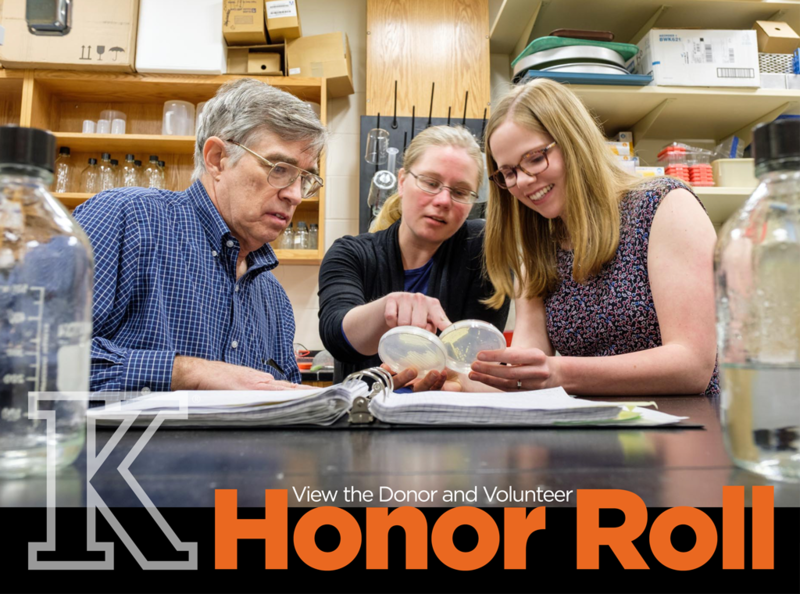 The Donor and Volunteer Honor Roll features various icons related to giving and volunteering. The key indicates the number of years a donor has given to K (“35+” is the maximum) and gift designation areas from the past fiscal year. 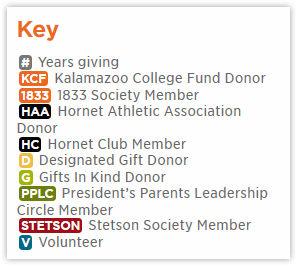 Membership in our leadership-level giving societies is also recognized – the 1833 Society (Kalamazoo College Fund); the Hornet Club (Hornet Athletic Association); and the President’s Parents Leadership Circle (parents of current students). In addition, the Stetson Society honors individuals who have included the College in their estate plans. Finally, volunteers from the past fiscal year are acknowledged. Find more information on volunteering at K here.